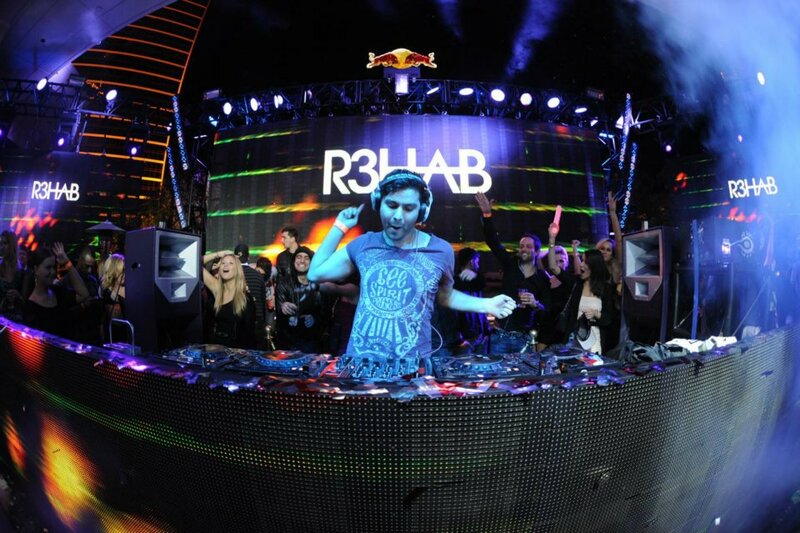 Today, R3hab made his debut on BBC Radio 1’s Essential Mix. He absolutely killed it and made it his own. He had quite a variety of tracks including some ID tracks that were absolutely amazing. What I like to see is that he played predominantly his music or remixes which is a nice change of pace. It is great to see that. He did include hits like “We Like to Party” by Showtek and Steve Aoki’s “Flight.” This is a very solid Essential Mix and I hope he does another one soon! Check it out!